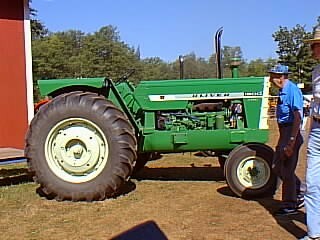 This tractor used a 4-cylinder, two cycle General Motors engine with a blower, and was rated at 2000 RPM. It had the same PTO system and live hydraulic system as the Model 1800. It was able to pull an 8-bottom plow.